Copenhagen is not only Denmark’s capital but also one of Europe’s premier bicycle cities. Here bikes are a priority as a way of life and as a tourist, the bike is a favorite of means of transport. Together with Portland in the United States and Amsterdam in the Netherlands, Copenhagen is ranked as the world’s most cycling-friendly metropolis. It is estimated that every day, Copenhagen residents travel 1.3 million kilometers by bike. It may sound comical, but Copenhagen actually has motorways for bicycles. The first bicycle motorway was opened on April 14, 2012, extending from the suburb Albertslund to Copenhagen. The road is 17.5 kilometers long and has several rest areas as well as lanes for fast or slow cyclists. Since 2012, Copenhagen has a full-scale system for loan bikes. At present, there are about 100 stations where you can rent a bike free of charge and return it to any station. The deposit represents 20 DKK. No other city makes the same investments in infrastructure for cyclists like Copenhagen. In 2000 it was decided that 22 routes for bicycles would be built at a cost of 500 million Danish kroner. So far, 40 kilometers of the estimated 110 kilometers have been built. The traffic lights are prioritized for the bikes. 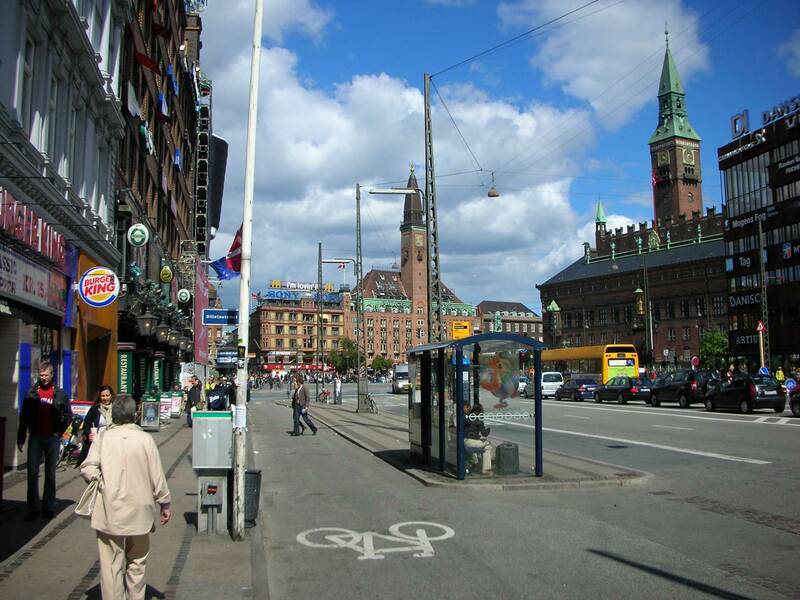 The speed of cars in the center of Copenhagen tries to be limited so that it corresponds to the cycles. By 2025, the fourth metro line will be completed. There is no problem taking the bicycle on the metro in Copenhagen. Thus you can travel almost everywhere in the capital with the most environmentally friendly options. 80 percent of Copenhagen residents say they support the investment in cycling. How To Travel From Bucharest To Chisinau In Moldova?